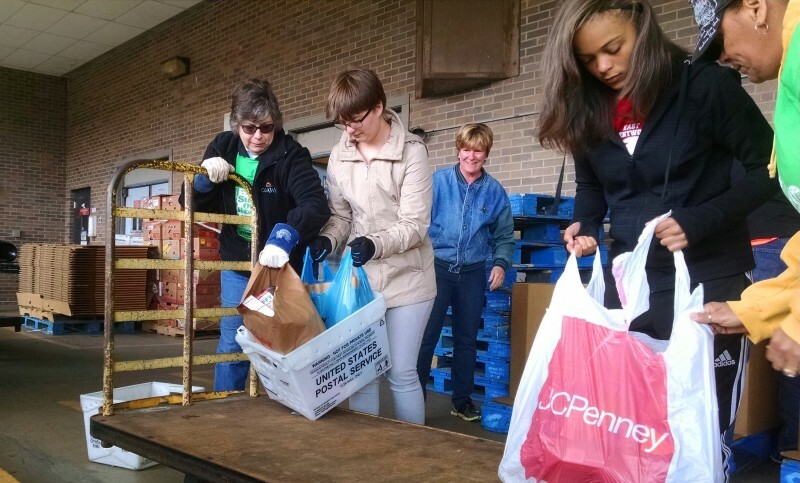 Grand Rapids' letter carriers are coordinating their 25th-annual food drive Saturday, May 13. Feeding America West Michigan encourages donors to think healthy when giving food. Ideal donations are full of nutrients, low in sodium and sugar and relatively easy to prepare. All foods must be nonpershable. 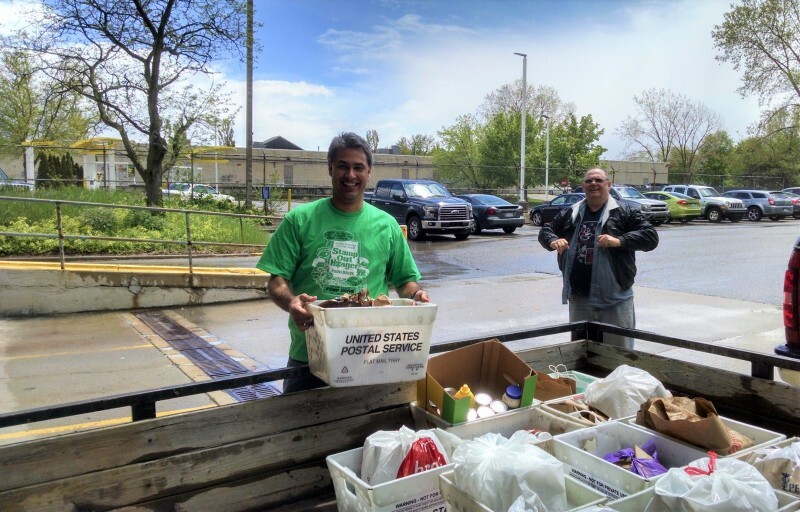 On Saturday, May 13, the Grand Rapids letter carriers will take part in Stamp Out Hunger, a nationwide food drive now in its 25th year. The food they collect will be donated to Feeding America West Michigan and distributed to people in need throughout West Michigan and the Upper Peninsula. This year, donors can also give a meal online at FeedWM.org. Kyle Inosencio, president of National Association of Letter Carriers Branch 56, acknowledged that Stamp Out Hunger does demand an extra effort on the part of carriers — especially those with walking routes — but he said it’s well worth it. Over its long history, Stamp Out Hunger has provided more than 1.5 billion pounds of food to domestic hunger-relief charities across the country. Last year, the Grand Rapids letter carriers collected 108,000 pounds of food for Feeding America West Michigan. Feeding America West Michigan and the Grand Rapids letter carriers decided to amplify the impact this year by adding a virtual food drive component. “We wanted to open this up to people who care about feeding their neighbors but might not be able to fill a bag with food that Saturday or who might live outside Grand Rapids,” Estelle said. For every dollar Feeding America West Michigan receives, the organization can distribute the equivalent of four meals to the food pantries, soup kitchens and other agencies in 40 Michigan counties. The virtual food drive runs from May 1-20. To participate in Stamp Out Hunger, Grand Rapids residents can fill a bag with nonperishable food and leave it by their mailbox in time for their normal delivery on Saturday, May 13. Online donations are accepted at FeedWM.org/StampOutHunger. Stamp Out Hunger is sponsored in the Grand Rapids area by Meijer, Fox 17, the NALC, USPS and the Kent-Ionia Labor Council.